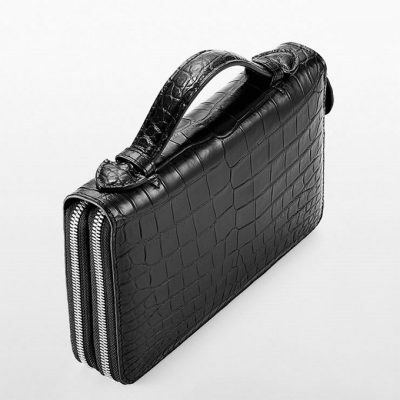 This men’s crocodile clutch bag was designed around the workflows of the Professional, Travelers, Businessman and Creative. 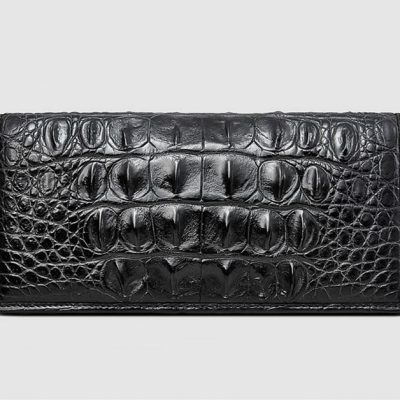 It’s more than a clutch bag, it’s a pride that is instilled in you. 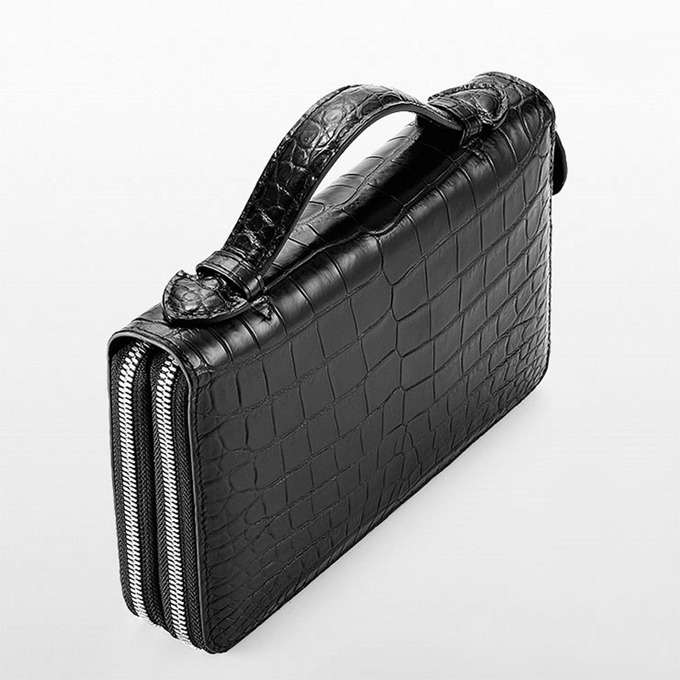 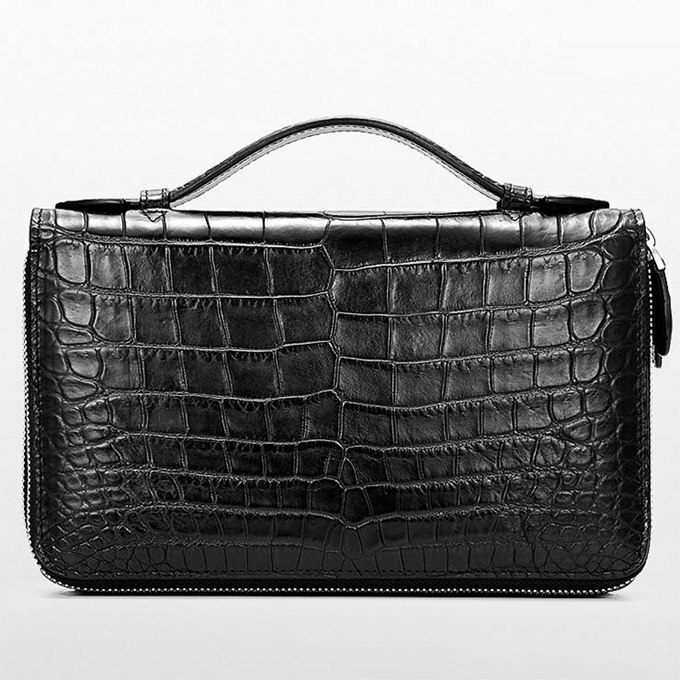 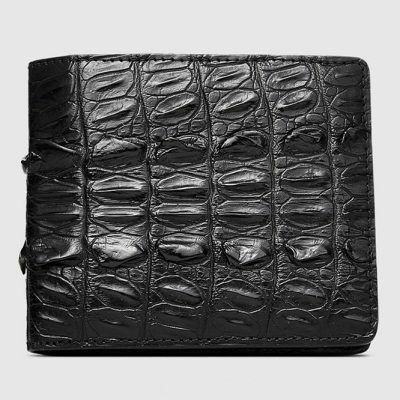 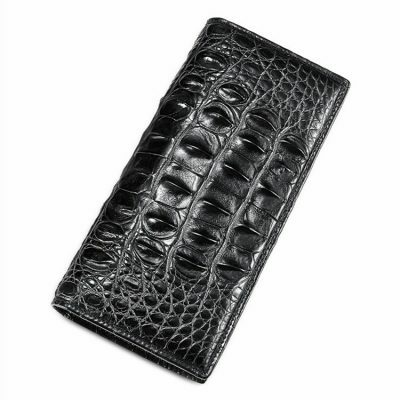 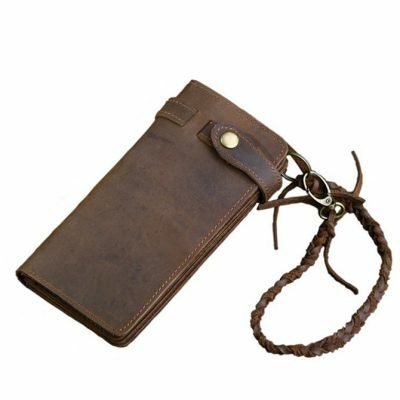 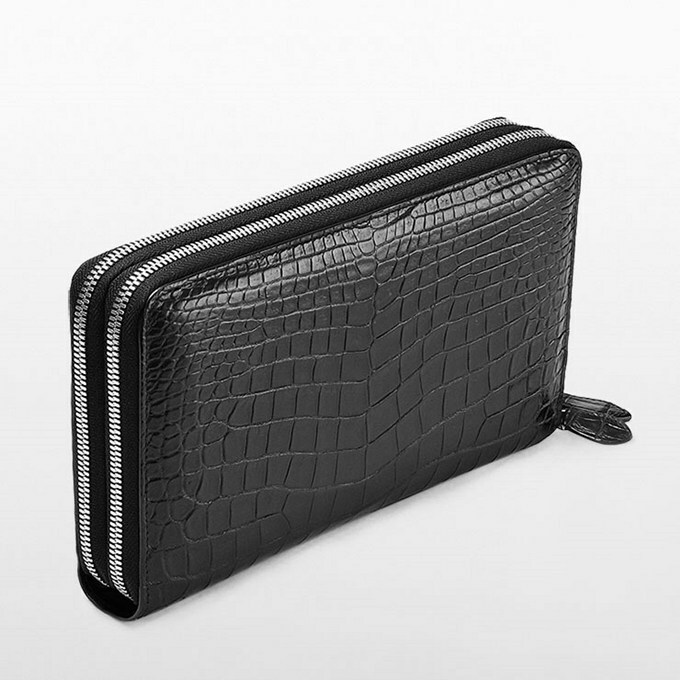 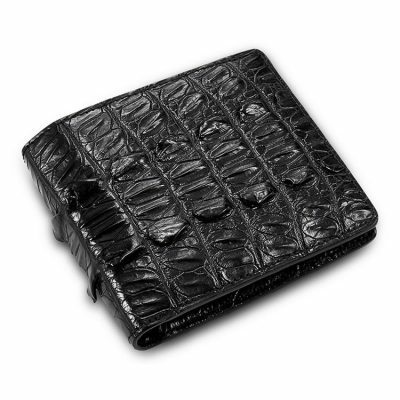 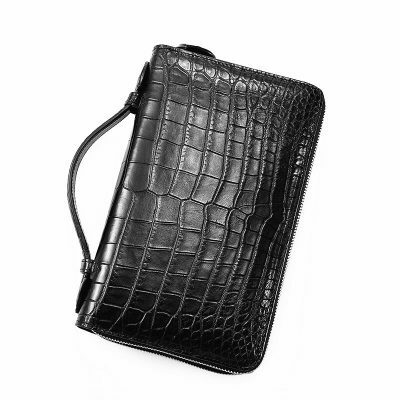 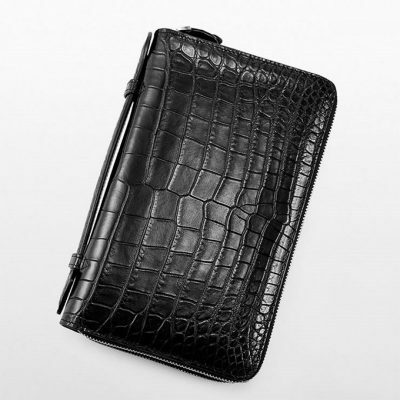 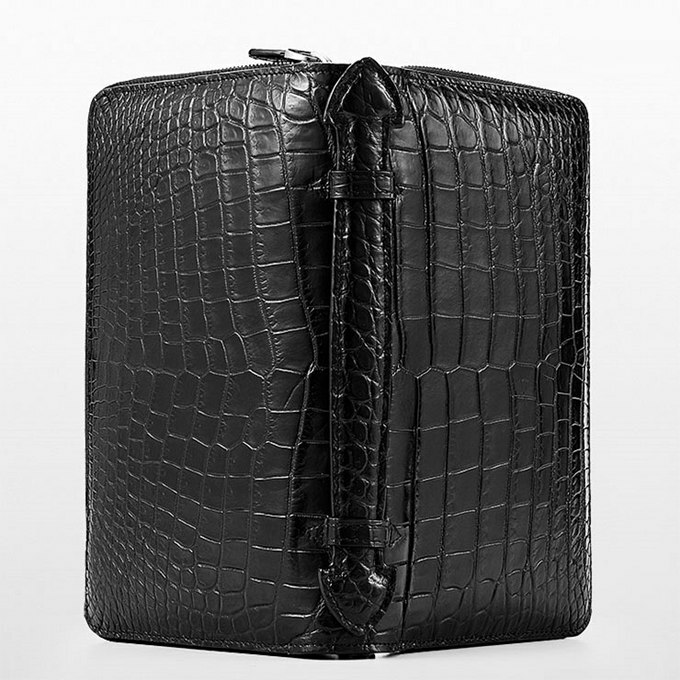 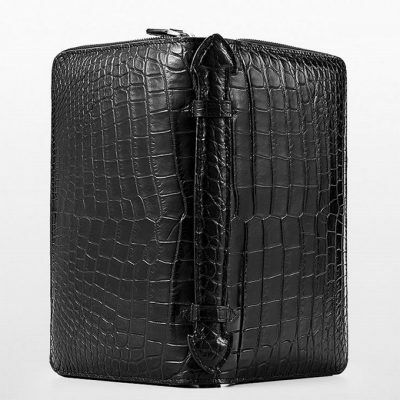 crocodile clutch bag is an ideal option for men out there that need organization in a compact design. 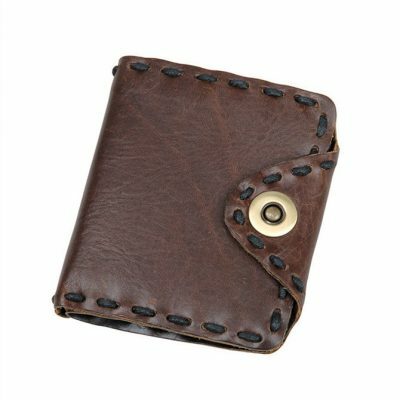 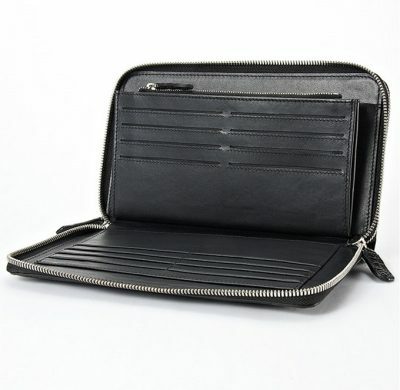 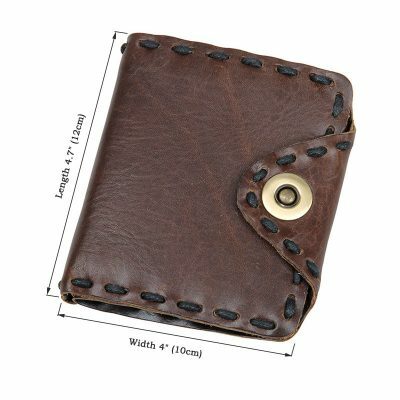 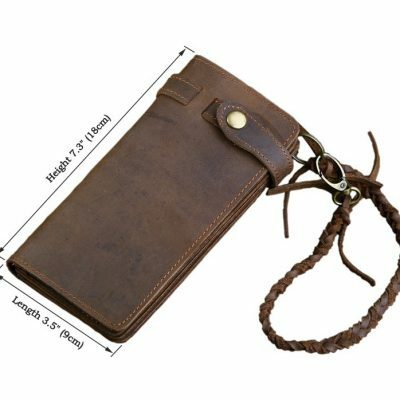 The creators designed the inside of this clutch with features that allow you to be more creative and arrange stuff in a more organized fashion.